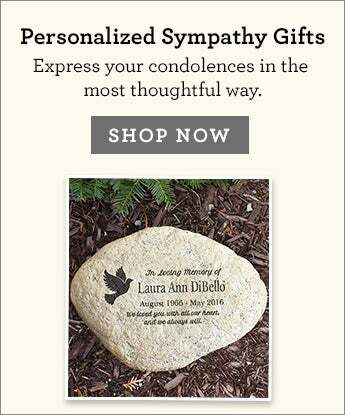 Honor the memory of a loved one who has passed with a beautiful remembrance gift. From candles and plaques to keepsakes and more, these heartfelt gestures offer comfort and support to family and friends while providing cherished memories for years to come. There is a sadness that washes over us when we hear that someone near and dear to us has passed. Thoughts go through our head about this person when they were with us;good times, moments shared, laughter and even times of sorrow. Whether it is someone that was very close to us or someone that touched us some way in our life, we want to do something to honor that person. As you choose the remembrance gift you send, whether it is a flower arrangement or maybe something that will live on such as a plant, we think not only about what would honor the departed the most, but what would bring comfort to their family or friends. 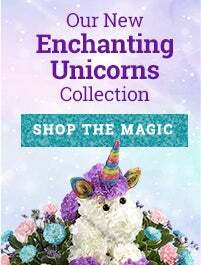 Now, in addition to beautiful flowers, there are remembrance gift choices that help those left behind during their grieving process. Remembrance gifts are gifts that are long-lasting that can be placed in a home or yard that honor the departed while comforting those every time they see them. Choices include plaques that serve as reminders that the departed will never be forgotten such as sympathy plaques with angels or simply comforting messages. There are books of comfort that celebrate life. There are even dried wreaths made of greens such as eucalyptus and myrtle. Unique offerings are available too such as a seeds of life kit that allow a plant or tree to be grown in honor of the departed. And as important members of families, there are even statues for honoring beloved departed pets. 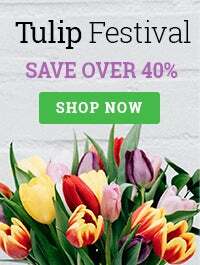 At 1-800-FLOWERS.COM® they not only offer a wide selection of beautiful fresh sympathy flower arrangements that can be sent for a funeral, memorial or home, they also offer a selection of beautiful remembrance gifts that can easily be ordered online and shipped directly to a home or business. 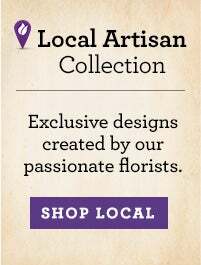 Remembrance gifts ordered through 1-800-FLOWERS.COM® even arrive in a gift box.